A native of Carmel, Indiana, Lee graduated in 1970 from Purdue University. He worked for Pete Dye for seven years as a Design Associate on projects such as Kingsmill Country Club and Casa de Campo in the Dominican Republic. Lee served as Vice President of Landmark Land Company for twelve years heading the Design and Construction Division while prominent jobs such as PGA West, La Quinta Hotel & Resort and Mission Hills were built. Additionally, Lee spent seven years as Senior Design Associate for Nicklaus Design gaining extensive International experience. He was recognized in 2004 by Purdue University as a Distinguished Alumni in the school of Agriculture. 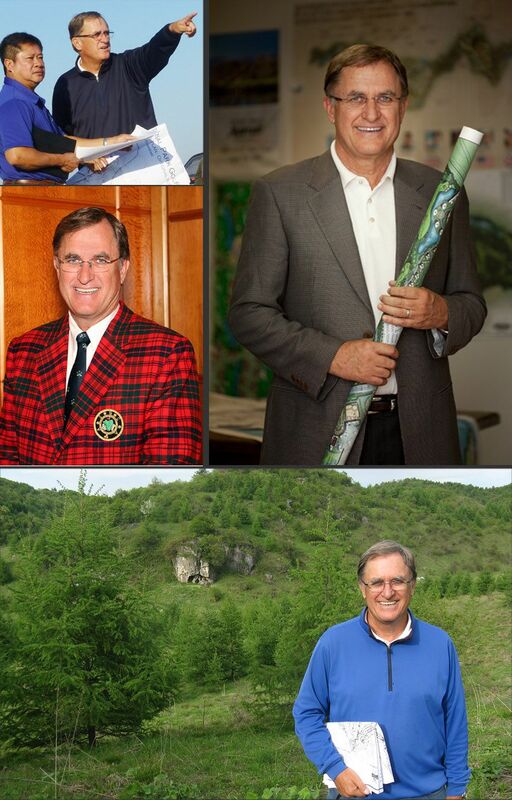 Lee is a Member and Past President of the American Society of Golf Course Architects with over 35 years of experience as Superintendent, Architect and Builder.